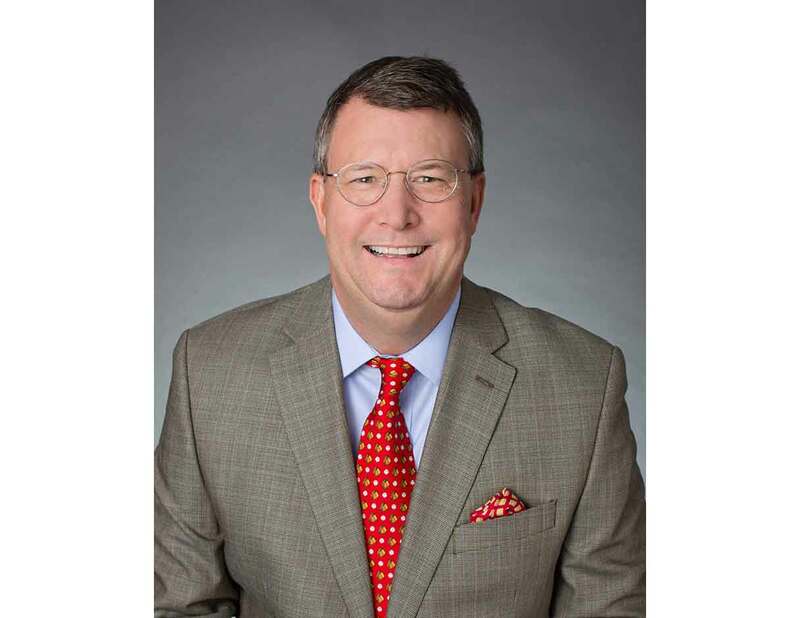 Graham Crouch comes to Asset Life Settlements, LLC with more than 20 years of comprehensive insurance industry and financial services experience, including advanced expertise in the secondary market for life insurance, insurance brokerage, and multi-line sales management. He has held leadership positions as a Director, Regional Sales Manager, Field Trainer, and Wholesale Manager with some of the nation’s most well-respected carriers. As Chief Operating Officer, Graham is responsible for leading the company’s sales initiatives with a specific focus on expanding strategic relationships with national accounts. In addition to identifying geographic growth opportunities and priorities, Graham oversees the company's branded messaging, both externally and internally. Other duties include developing and sustaining high-performance work teams by instituting new recruiting, coaching and training programs, and introducing new performance management initiatives designed to measure and reward employee achievement through compensation and employee recognition programs. Most recently, Graham served as a regional sales executive for one of the nation’s leading providers of insurance, annuities and employee benefit programs. Prior to that, Graham was employed with Maple Life Financial, one of the life settlement industry’s most respected providers in the secondary market for life insurance. For eight years, Graham led Maple Life’s sales where he played a key role in helping to fund life settlement transactions worth more than four billion dollars in face amount. while managing a national account base of insurance advisors/agents, financial advisors, and wealth management firms. He was the leading producer, closing more than 35% of the firm’s business, and consistently increased the overall value of National accounts. In his early years as an agent and manager, Graham focused on management training and mentoring-based programs that spawned creativity, decreased turnover, and motivated new agents to quickly succeed and work independently. AALU, Top of the Table, Heckerling, and MDRT. Graham is an avid sports enthusiast and in his spare time, enjoys golf, tennis, and attending Washington Redskins games.